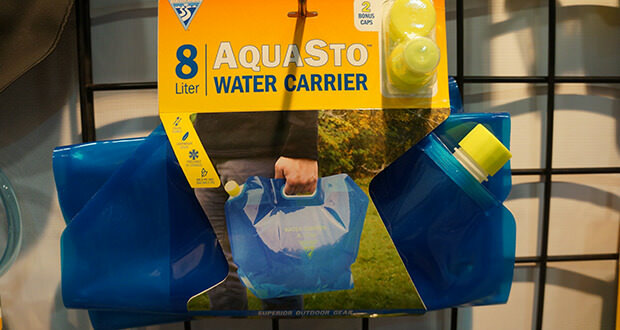 Overview: Outdoors is everywhere and is integrated into the everyday lives of people, effectively blurring the boundary of outdoor adventure and everyday life. 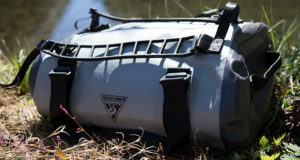 Seattle Sports strives to honor this relationship through the continued creation of superior outdoor gear; gear that speaks to a world where outdoors and everyday are synonymous. 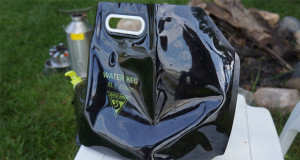 The Seattle Sports AquaSto Water Keg is one invention that comes from necessity – the need for water when outdoors. 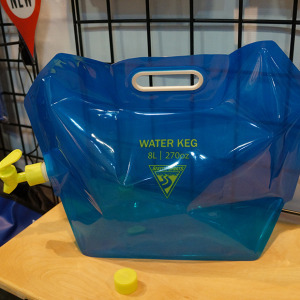 What Makes It Unique: The Seattle Sports AquaSto Water Keg is a lightweight, collapsible, spigoted water carrier built with a durable puncture resistant polyethylene body. This 8L water carrier can easily fold and fit in your camping bin. This BPA free carrier has a nice handle for easy travel and a screw off spigot to fill the container quickly. 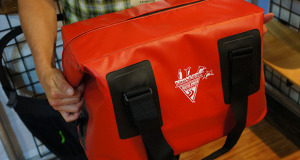 You can even freeze it to give you more ice in your cooler. 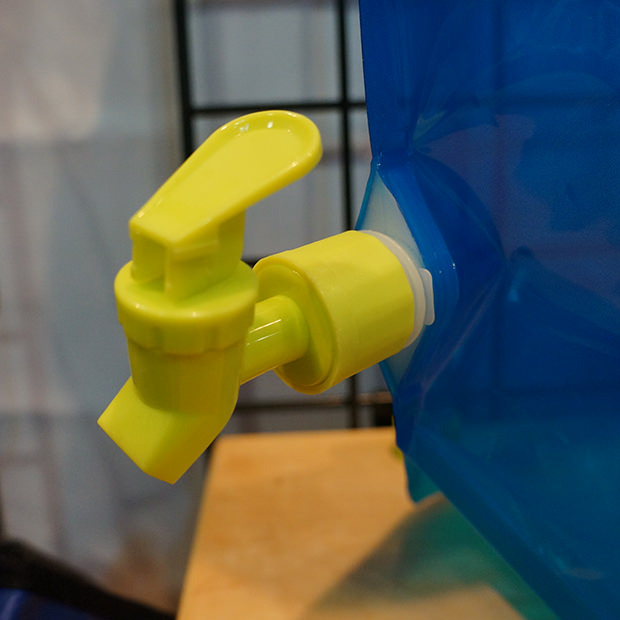 Having water at the campsite will make life so much easier – no one wants to run to the pump every time they need a drink!